IWASSA Co.: IWASSA Solution,based on many modules, specially three new innovative modules. IWASSA Solution,based on many modules, specially three new innovative modules. All integrated with a strong user( behaviour) statement, which permit a highly level of protect from hackers attack. This allow to keep security in a dynamic mechanism allow both sides define the necessary security level for their needs. All in modern simple interface “API & GUI” keep user experience much earthier than ever. 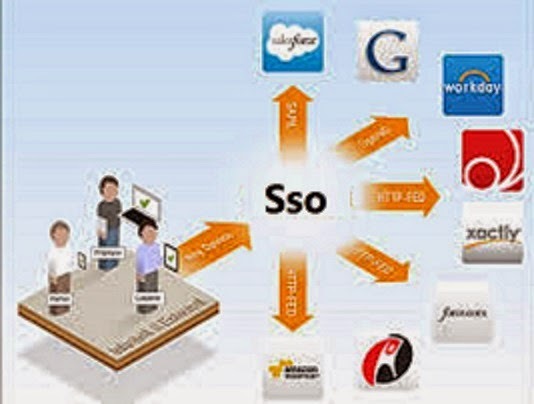 ⦁ IWASSA System allow Business Companies to internally implement iwassa solution on a web server to become the company official gateway between all company’ web applications and company’ user and customers. 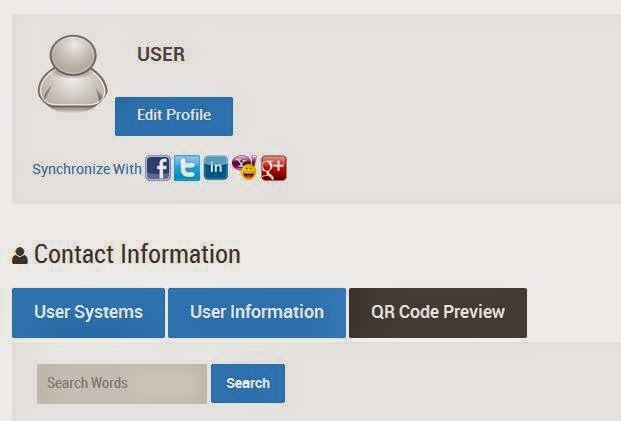 ⦁ Users Public URL / QR Code , this function provide all registered users a full profile with all data collected from many profiles from controlled web application integrated with IWASSA, users will be definitely able to custom which information of profile still private, or show only for colleagues or public. 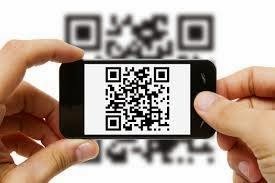 In addition, user can change setting as preferred any time, but the URL or the QR Code still fixed for every word wide, based on the public domain set on the iwassa installation. ⦁ Point the http and https traffic on public IP to iwassa web server local IP. 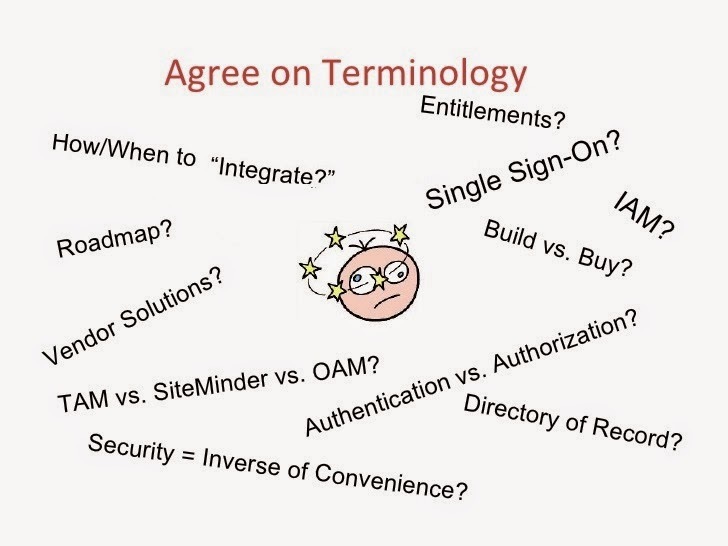 different methods of federations and define the roles, attributes used for each web applications. 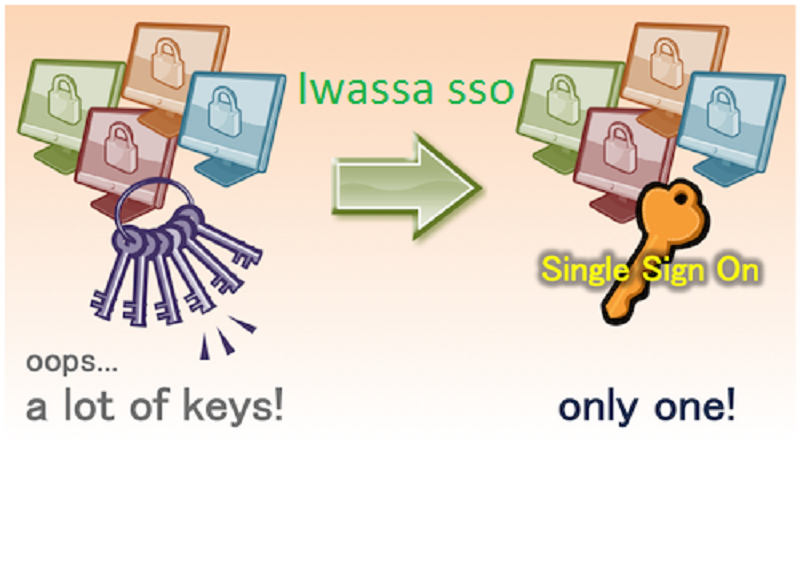 ⦁ Use IWASSA Dashboard to define security level for each web application, user, groups, etc.